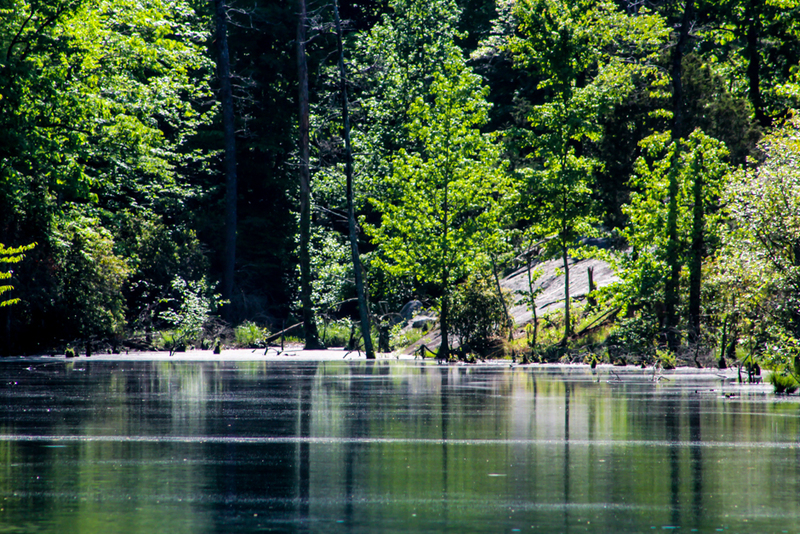 April Valley is a year round destination park with 18 spacious sites offering full hook ups. 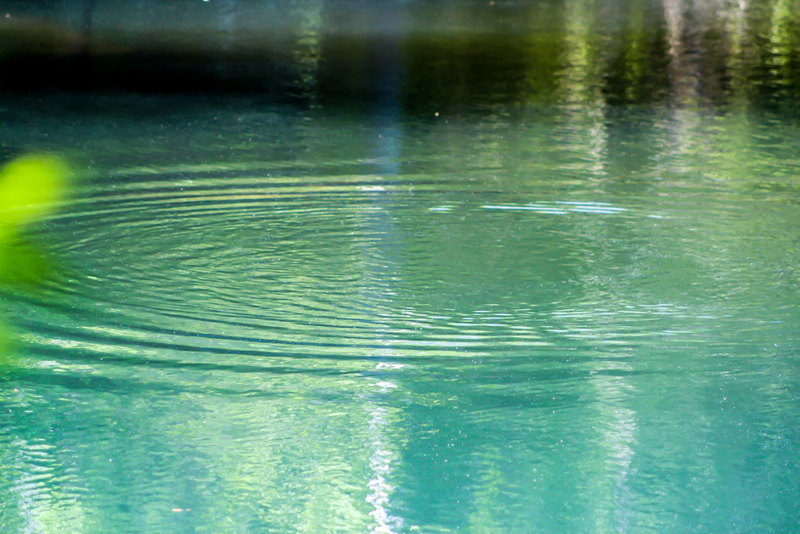 We are located on water in the middle of a wooded area that is very private and secluded. We cater to adults in a natural, serene, quite setting. 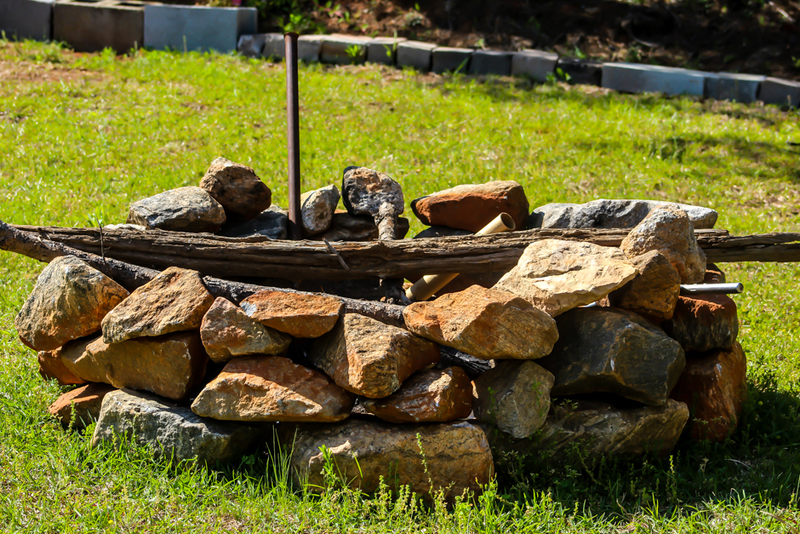 Our goal is to ensure a pleasant experience whether you enjoy hiking the grounds or just sitting by your campfire. SNOW BIRDS: We welcome snow birds whether your coming from NY or have found Florida to be a bit over crowded. Our fall season is WONDERFUL! Starting around the middle part of September through November we have sunny cool days with crisp nights. Our winters are not very cold and usually don’t last long, consisting of more rain then snow. We do get ice but this doesn’t usually last long. 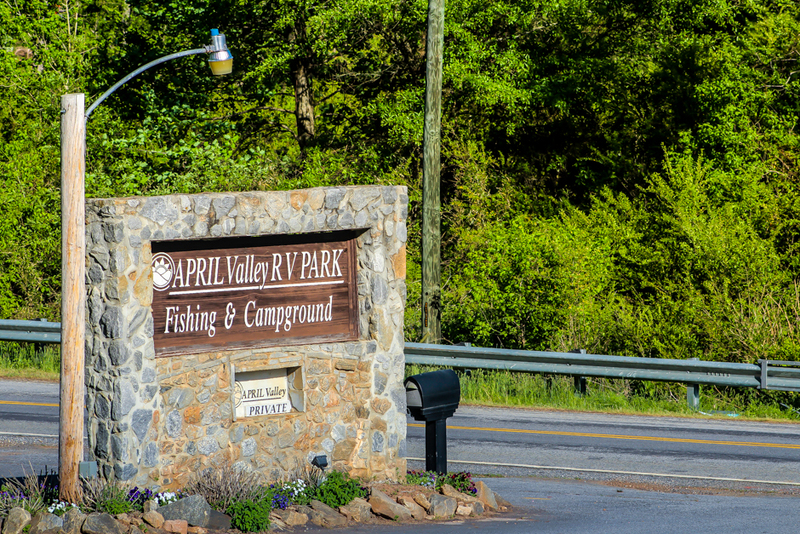 The song of the Eastern Blue Bird in February gives way to spring in the upstate making April Valley RV Park your best destination for the winter. Laundry facilities, bathroom facilities, adult game room , TV, and music. We are excited to announce the addition of a pool table, dart board, poker table, and many other indoor/outdoor activities at the adult game room for your enjoyment. People under 16 must be accompanied by an adult. No visitors will be allowed to fish. Guest under 16 must be accompanied by an adult. A $100 electric deposit and payment due on arrival. Unexpected early departures may not be allotted a full refund. A $100 non-refundable deposit to reserve a site.